Listen to HoodRich Pablo Juan new song “Zone 6.” 1017 Eskimo’s Hoodrich Pablo Juan, Yung Mal & Lil Quill team up for their official single “Zone 6.” Produced by Spiffy Global. Don Q and Hoodrich Pablo Juan share visual for “Pick Up.” Don Q drops off the official music video for “Pick Up” featuring Hoodrich Pablo Juan. 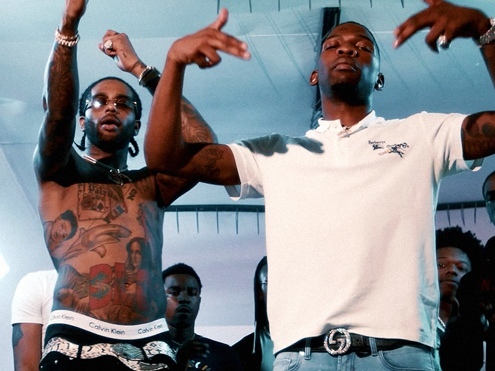 Watch Hoodrich Pablo Juan and BlocBoy JB new video “Tik Tok.” New visual from Hoodrich Pablo Juan’s “Hoodwolf 2” album. Produced by Danny Wolf. Directed by GT Films. Hoodrich Pablo Juan shares his new record “Just Vibe.” Hoodrich Pablo Juan comes through with Gunna on “Just Vibe” single. “Hood Wolf 2” drops 7/20. 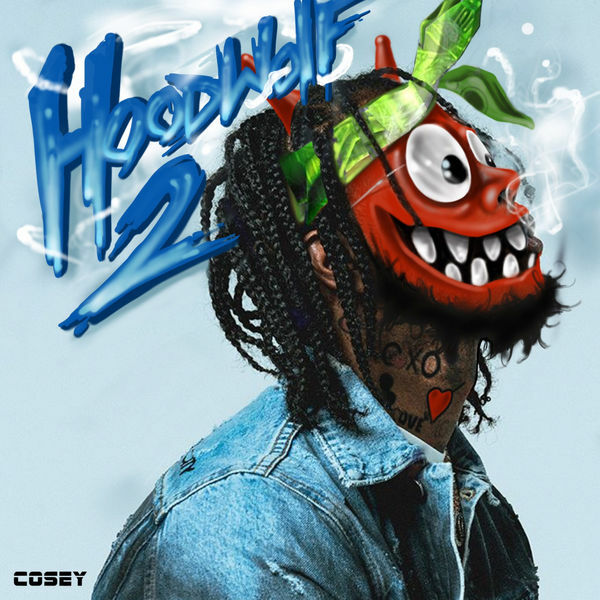 Listen to Hoodrich Pablo Juan’s new single “Head Shot.” Hoodrich Pablo Juan releases his new single today called “Head Shot.” Produced by Tay Keith. 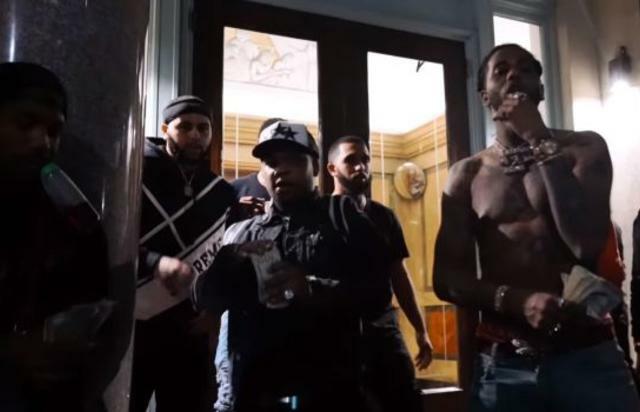 Watch Hoodrich Pablo Juan’s new video for “Off The Rip.” Hoodrich Pablo Juan and BlocBoy JB drop the official music video for “Off The Rip.” Directed By Ali Productions. Listen to Hoodrich Pablo Juan’s new track, “Gamble.” MPR Hoodrich Pablo Juan drops off his new new single titled “Gamble” featuring Lil Baby. Produced by Nuez.